As your business grows, you’ll need more space to store business documents and inventory. With Storage World, no need worry about your commercial storage needs so you can spend more of your time focusing on your business. A business storage unit rental is a great option for the storage of displays, inventory seasonal items, documents, brochures, tools and equipment. Keep excess files and documents out of the way and in a storage unit. Make room at your office during renovations or expansions by storing items that are not needed on an everyday basis in a storage unit. Store excess equipment, tables, chairs and seasonal decorations in a storage unit until you need them. Our state-of-the-art security features give business owners peace of mind. Our storage units have individual alarms and are monitored with 24/7 camera surveillance. Utilizing a climate controlled or air conditioned storage unit helps protect sensitive items from damage caused by fluctuation in temperature. This storage unit option is ideal for important business documents. 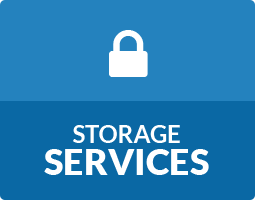 We accept deliveries for our business storage customers. This allows the customer to focus on their jobs and not having to wait for deliveries on material. Are you unsure of how long you’ll need a storage unit rental? Our rentals run month to month, which gives you the flexibility you need. 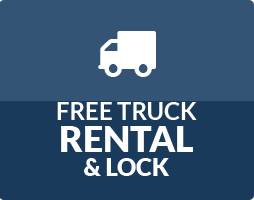 Our gates open early and close late, which allows you to visit your storage unit any time during the day for any last minute needs. Reserve a Business Storage Unit Today! Storage World has business storage solutions in the Atlanta, GA area. 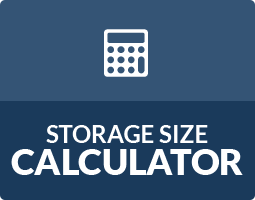 Our storage units come in a variety of sizes, perfect for any business storage need. Find a Storage World storage facility near you in Jonesboro, GA and Decatur, GA on Panthersville Rd and Flat Shoals Pkwy.